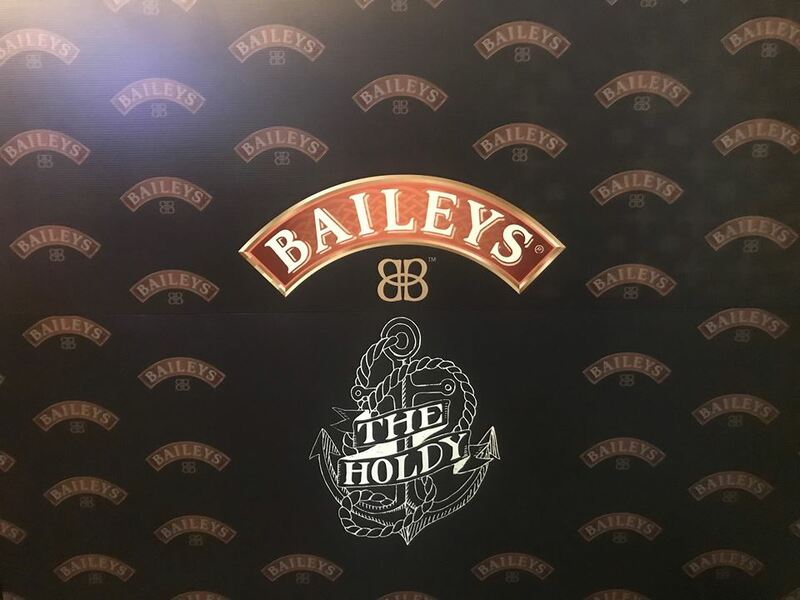 The Baileys Bar has now officially launched, down by the shores at The Holdy. Rule & Co were kind enough to invite us along to the exclusive launch night, where we got to indulge in some of the new Baileys cocktails on offer. 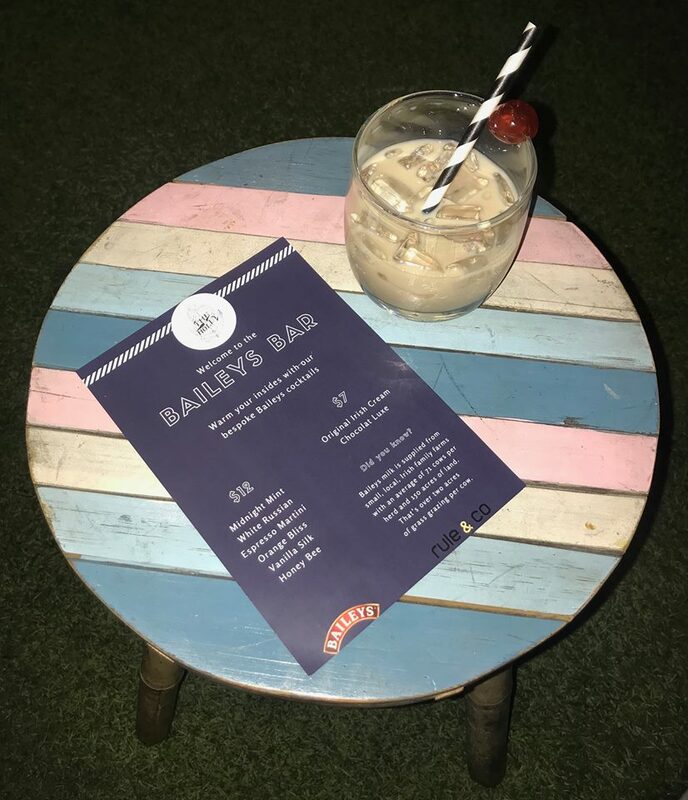 The new bar features an array of utterly delicious Baileys cocktails, which can be enjoyed in so many different ways. My personal favourite was the Baileys Chocolate Luxe on ice. This decadent drink is a smooth and creamy blend, which always goes down a treat. Why not pair your Baileys cocktail with a nice meal from the restaurant? Pizza, seafood, burgers and salads; the Holdy has a great menu with a selection of options to suit even the fussiest of eaters. Join us and experience one of the world’s most luxurious liqueurs. 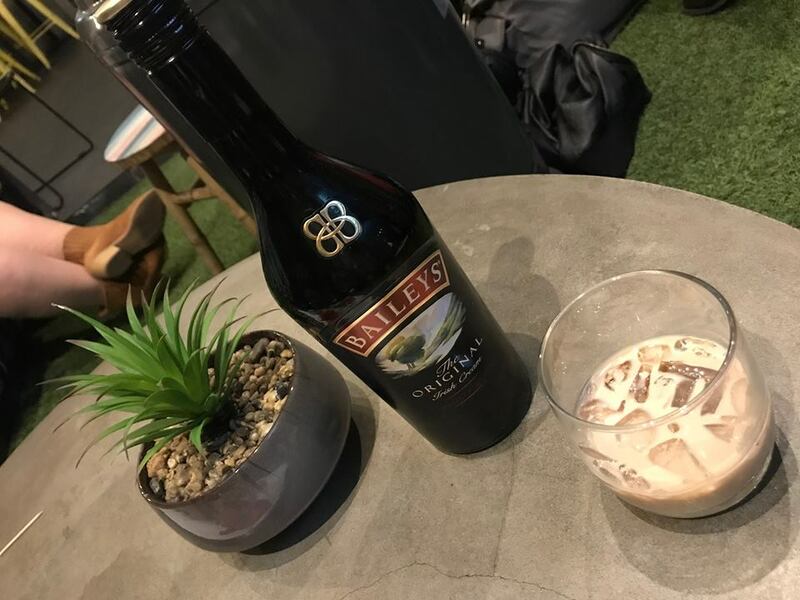 The Baileys Bar will run right up until the end of August, so don’t miss out!